Fly cheap to Brasil - Brussels to Rio de Janeiro from €385! Flights from Benelux to China (Shanghai) from €395.. Direct flights from Madrid to Uruguay for €431! Fly cheap to Brasil – Brussels to Rio de Janeiro from €385! Iberia is once again offering some interesting fares from Belgium to Brasil. 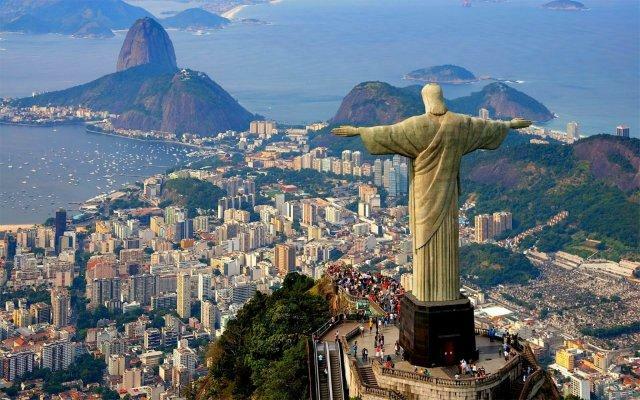 This time you may consider to book round trip flightrs from Brussels to Rio de Janeiro. Return tickets are already available for €385! All charges as well as checked luggage are included in base fare. Take this opportunity and visit Copacabana, legendary beach in Rio de Janeiro..
As usually please remember you can not skip the part between Brussels to Madrid otherwise your flight will be cancelled without reimbursement. These flights from Europe to Brasil are available in travel period from 22nd of August till 8th of December 2016. (latest possible date of your outbound flight to Brazil). Max stay 3 months. Booking till 29th of May 2016 or until sold out. (However the Iberia promo code granting such a low fare is valid only till 18th of May). There are plenty of low-cost airlines connecting Brussels with rest of Europe. The easiest way we recommend is to check your connection possibilities is through Skyscanner. To book your accommodation in Brazil you may use Booking.com or consider following promo codes offered by Hotelopia, Hotels.com or Venere. Booking sample. 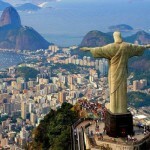 Fly cheap to Brasil – Brussels to Rio de Janeiro from €385 below. In this case you would be departing from Belgium to Rio de Janeiro on 21st of October 2016 and returning back from Brasil to Europe on 11th of November 2016.